The responsibility for product compliance with CE marking requirements lies with the manufacturer. However, when the manufacturer is located outside of the European Union, and did not comply with the requirements and procedures, the importer can be held accountable. Do you trust your supplier enough to sign and take responsibility for his products? 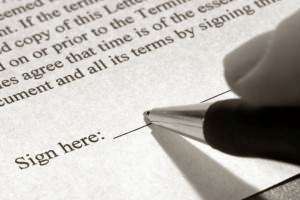 In the new rules that have been introduced in 2008, the importer has the obligation to “ensure” the product compliance. This means that the importer must have the knowledge about the applicable rules and procedures. It also means that the importer must actively check the documentation, as well as the product. Importers that place on the market non-compliant products may be prosecuted. What can importers do to comply with their legal obligation to check product conformity? What means does the importer have to detect possible non-compliance? Join our FREE Webinar, CE Marking: How You Can Check If Suppliers’ Products Comply on the 13th of March 2014 at 16:00 (GMT+01). Find out what documentation you should be receiving from your supplier and how you can check if the products comply. What you should regard as warning signs and how should you go about it? If your products complied a year ago, do they still comply today? 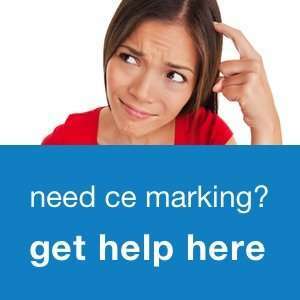 Let’s discover together an easy and inexpensive way of checking CE marking compliance of products. Do you have any questions you would like us to address? Please go to http://cemarking.net/voicemail and record your question, or email them by the 12th of March 2014, to diana@alura-group.com. Register now and reserve your seat for this FREE Webinar. Click the button below.